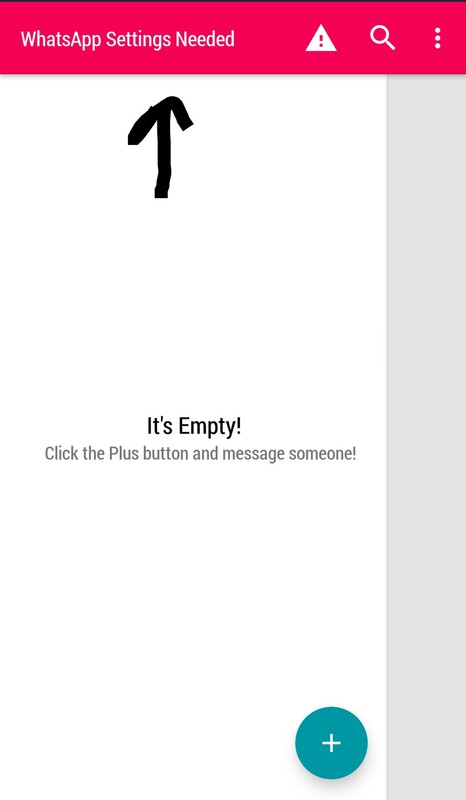 Nowadays, dual SIM is a basic need among people. Many smartphone already comes with dual sim support. You can always have a primary number and a secondary number so you can use your secondary number according to your requirements. With dual sim phone you can call with both sim, message someone from both sim but you can’t use WhatsApp with both sims. 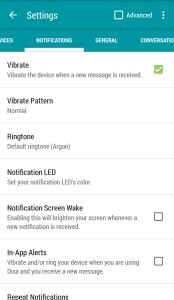 Whatsapp limit a user to use only one number with one device. 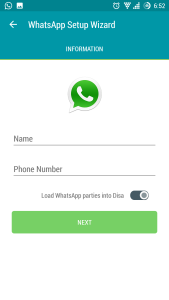 But today we discuss the trick with the help of that you can use two Whatsapp number in one phone. 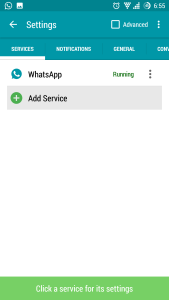 There are many modified WhatsApp app available with the help of that you can use two WhatsApp in one phone like OGWhatsapp or WhatsMapp. 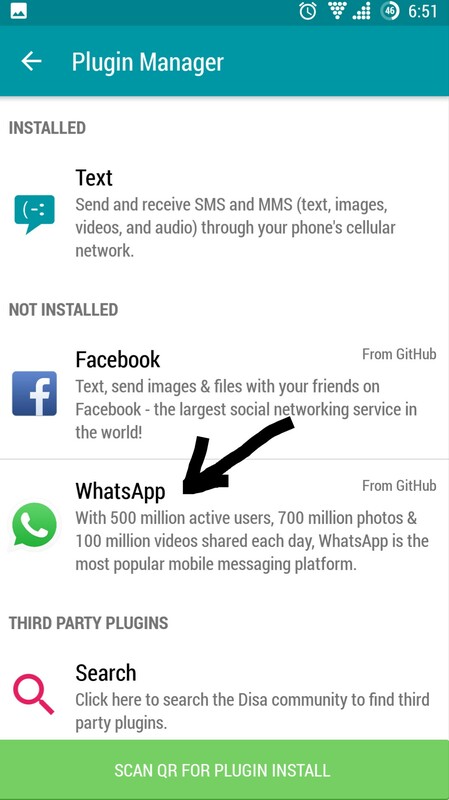 But the problem with these apps is that they stop updating their app to base WhatsApp app. 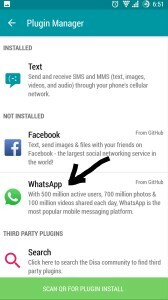 Now you are forced to uninstall that app so the question is how to use two Whatsapp number in one phone without using those apps? 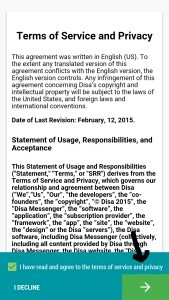 A solution of this problem is an app called DISA. 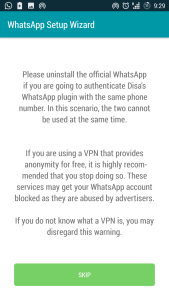 DISA is an app that helps you to create two WhatsApp account on the same device and the best part is that you don’t need a Rooted device to use this app. 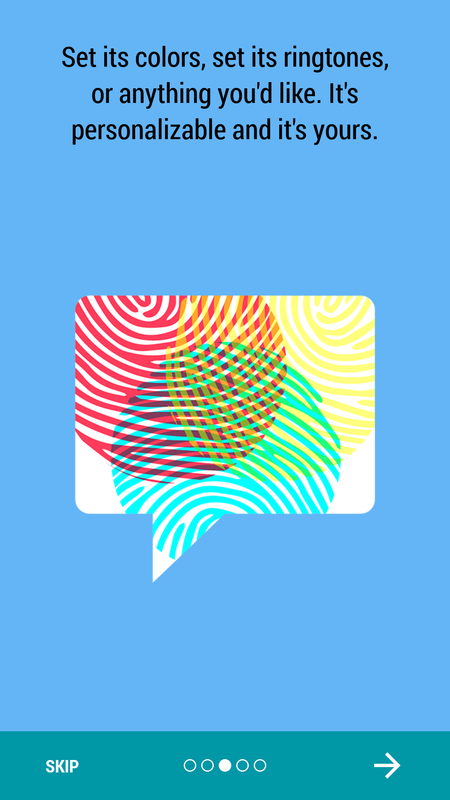 It’s not a WhatsApp or like other WhatsApp mod, it’s a messenger hub. You can use this app to add multiple messengers in one app. 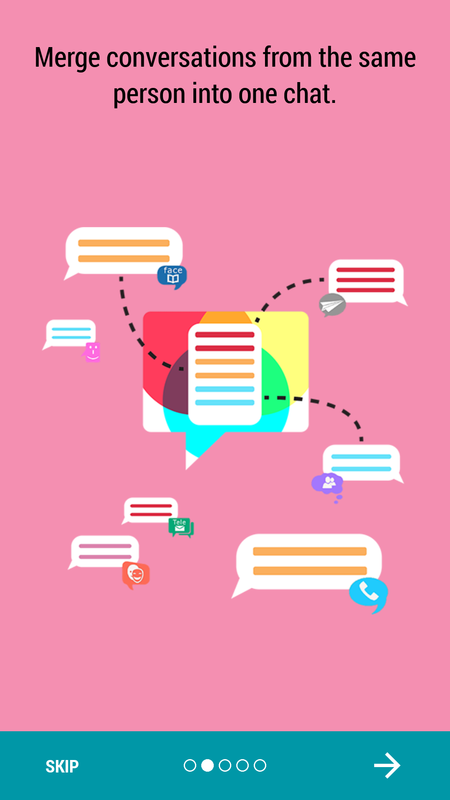 You can also merge your contact and conversation from multiple messengers. 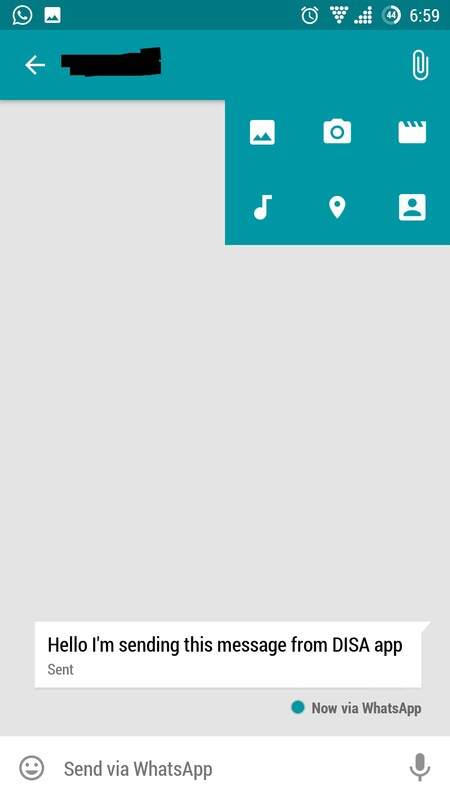 This app still in its beta stage but still its works perfectly. 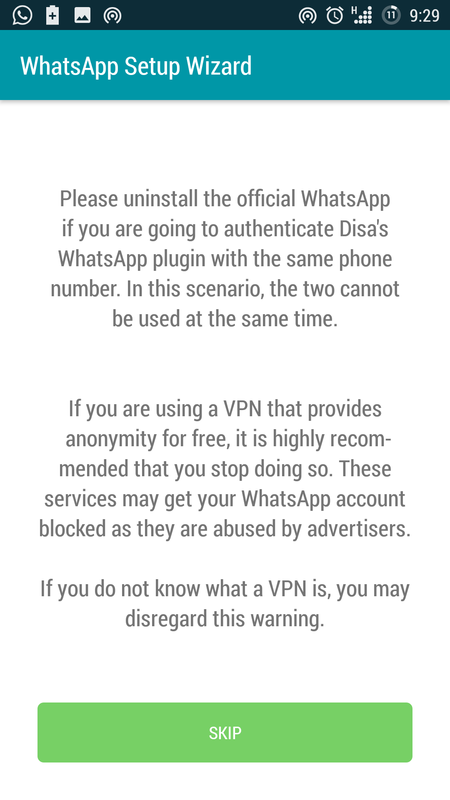 NOTE: – You can’t use WhatsApp call feature with disa app for now. 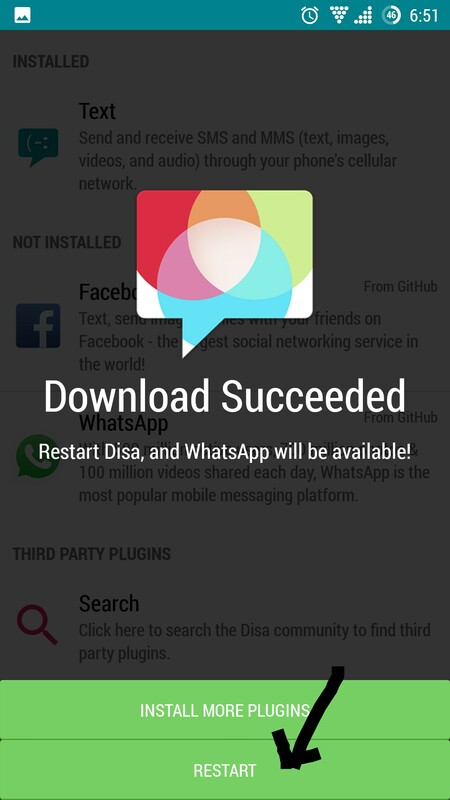 1) First you have to install disa app from play store. 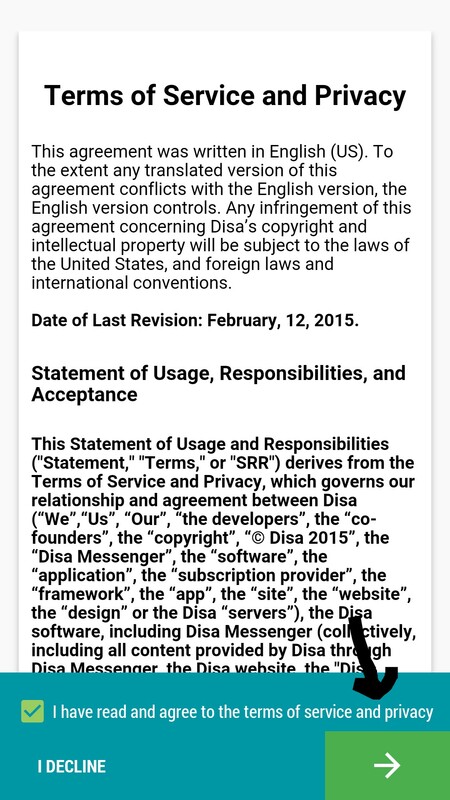 2) Now open the app and skip to the main screen, now accept terms and conditions and move to the next step. 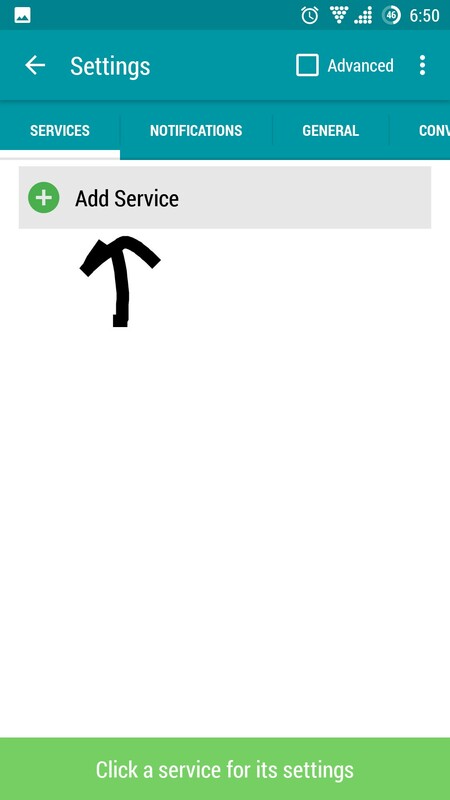 3) You are on the main screen now click ‘Add Service’ and select Whatsapp. 4) You get the message Download Succeeded Now restart the app. 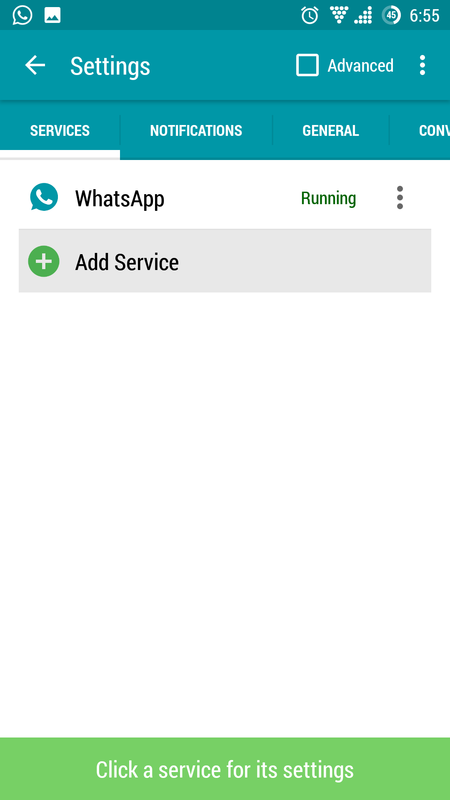 5) Now click on ‘Whatsapp setting needed’ to configure Whatsapp and skip the main page to enter WhatsApp setup wizard. 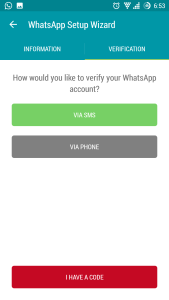 6) Now you can see Whatsapp setup wizard, enter WhatsApp details you want to use. 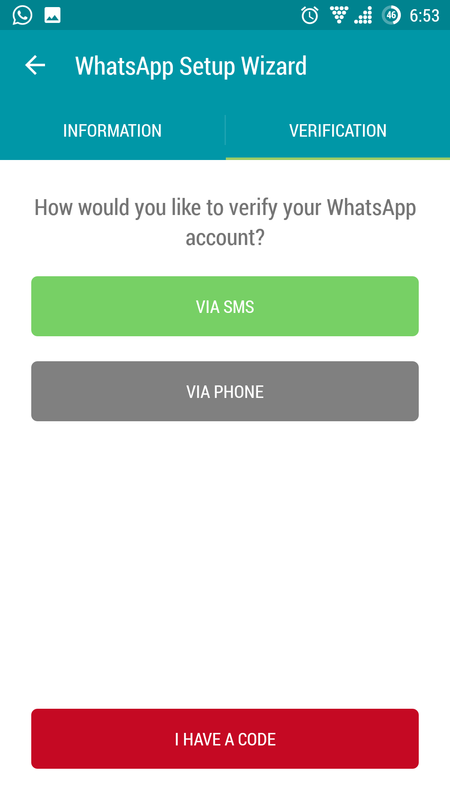 7) Now verify your number by SMS or call. That’s all, now you see the main screen WhatsApp is running. Now you can use two WhatsApp, one by disa app and the official one. 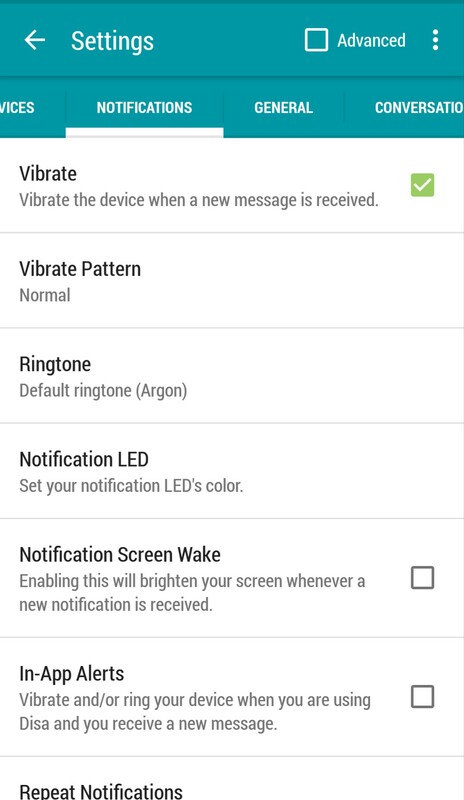 8) You can also change the notification light or sound and emoji pack. 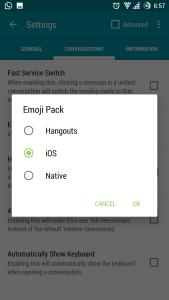 Follow the above steps properly to install and use two WhatsApp in one phone. 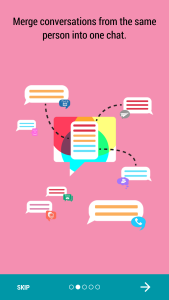 Hope you like this post please share this with your friends and leave a comment if you have any queries. It really works. 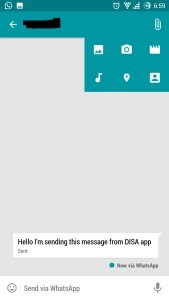 Great post.. Thanks. Keep visiting for more updates.